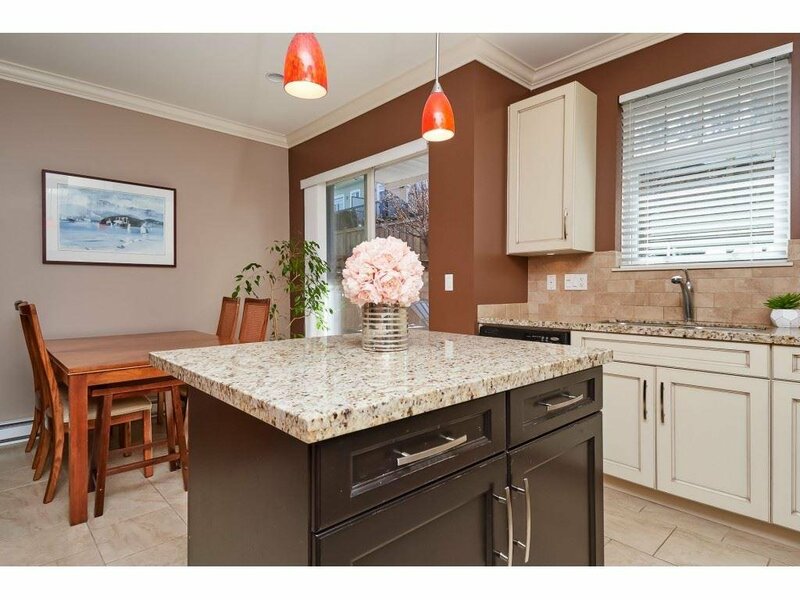 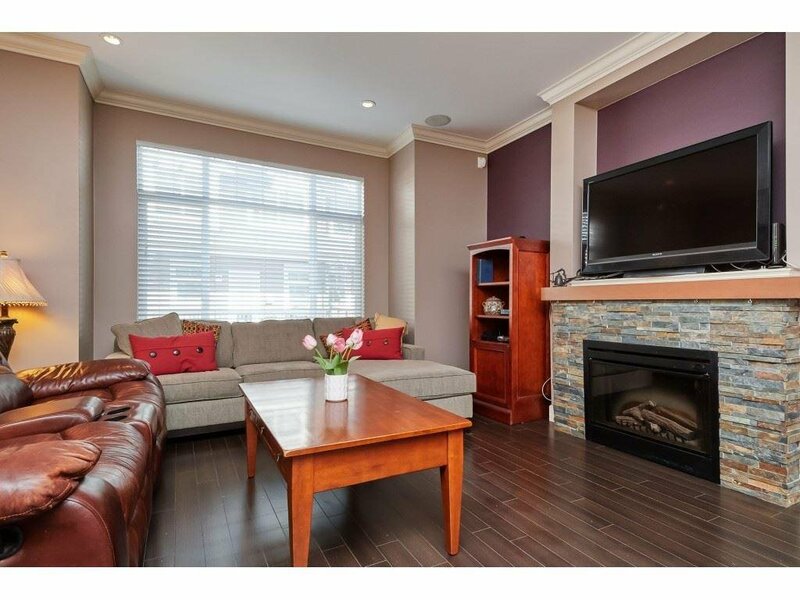 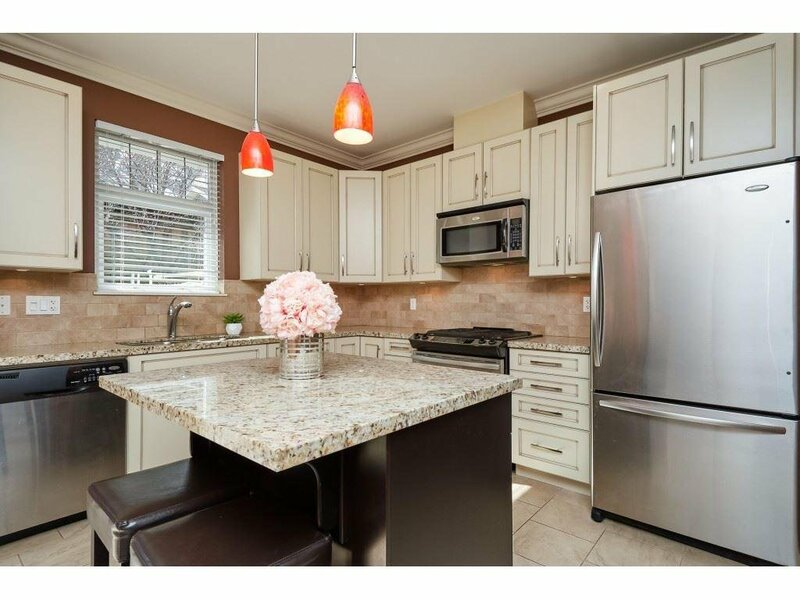 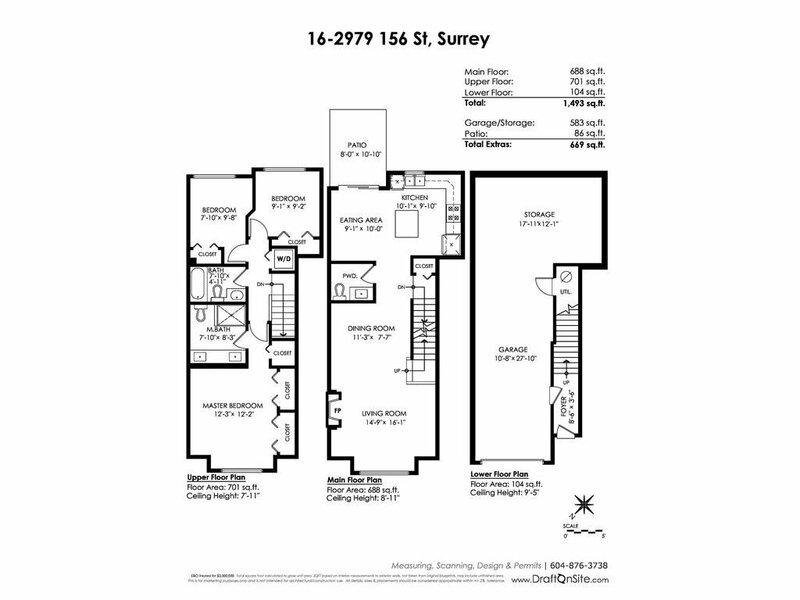 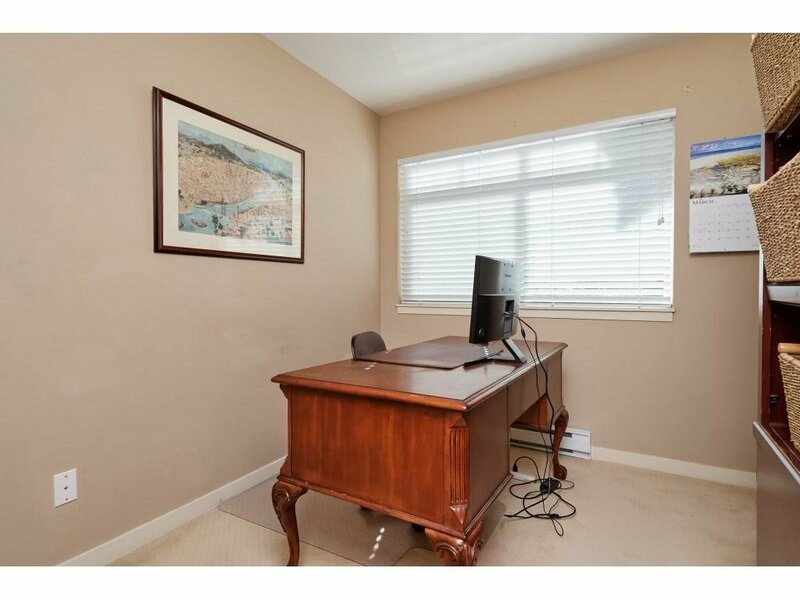 16 2979 156 Street, Surrey - 3 beds, 3 baths - For Sale | Harry Garcha - Multiple Realty Ltd. 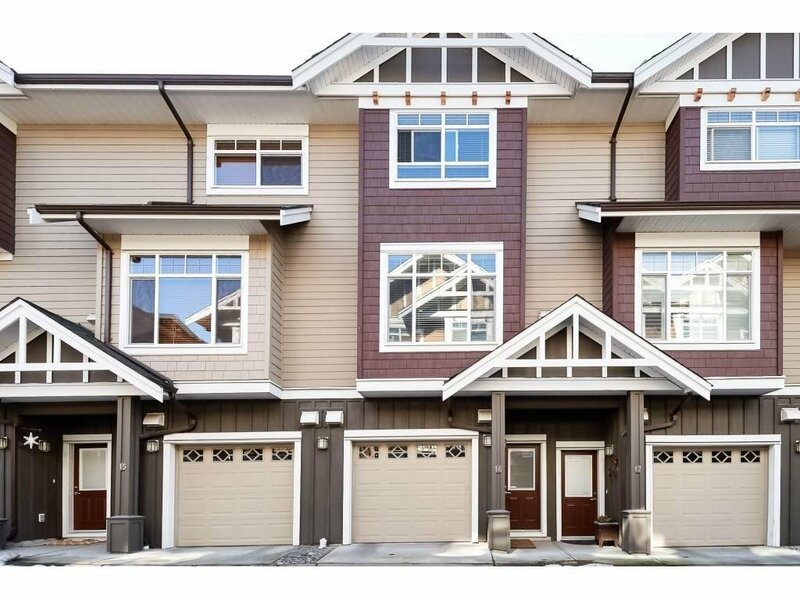 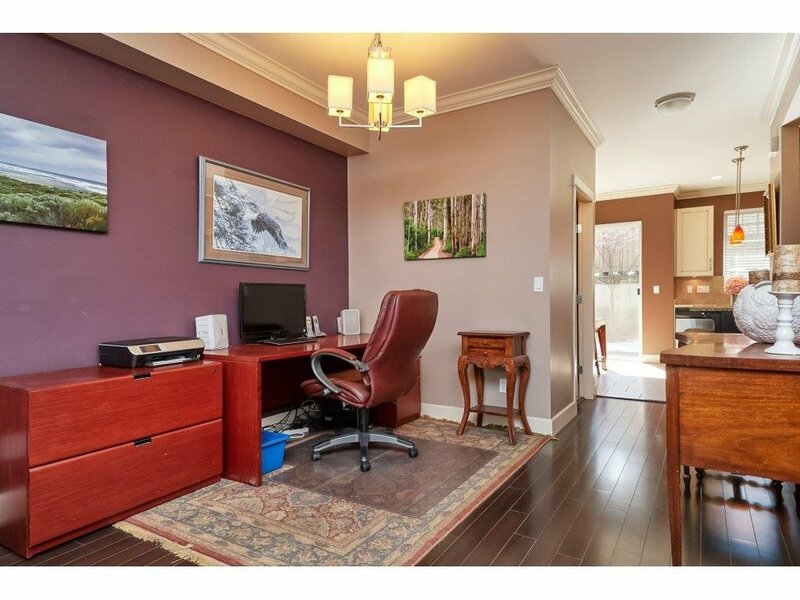 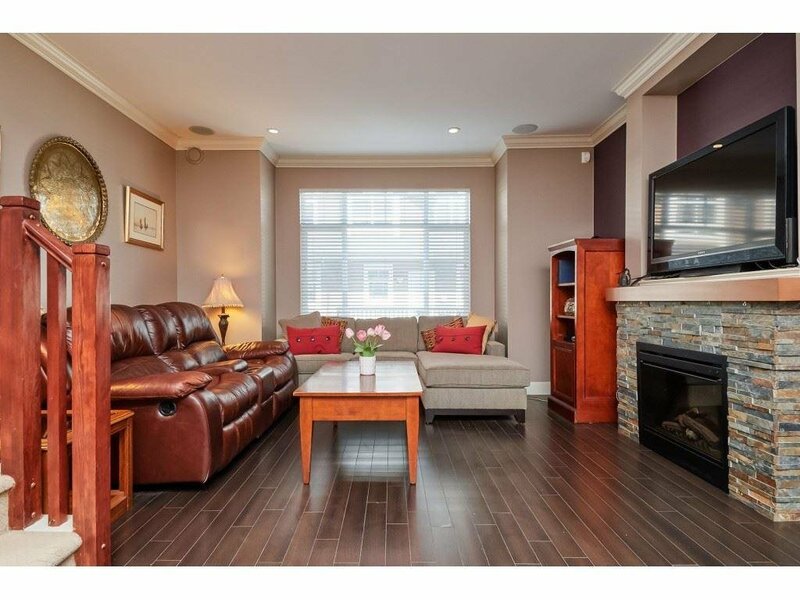 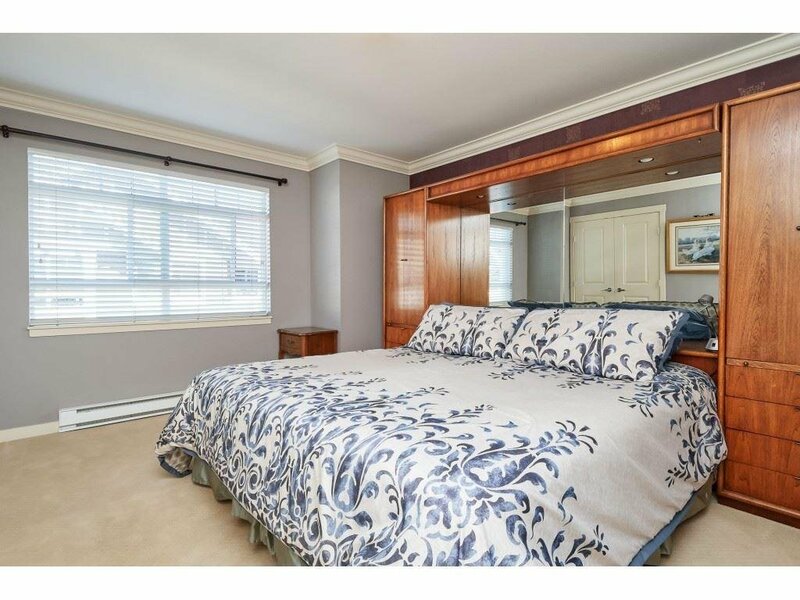 Stunning 3 bed 3 bath townhome in highly sought after ENCLAVE development centrally located in the heart of Grandview Heights. 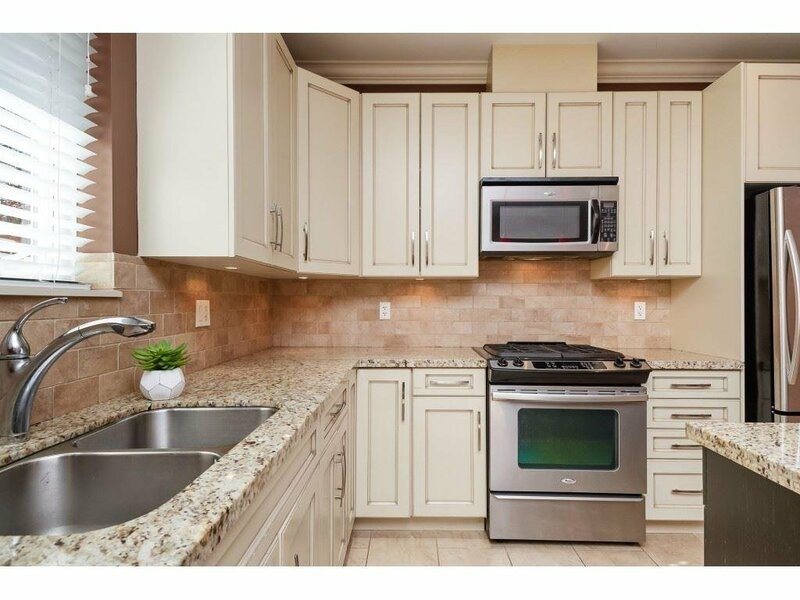 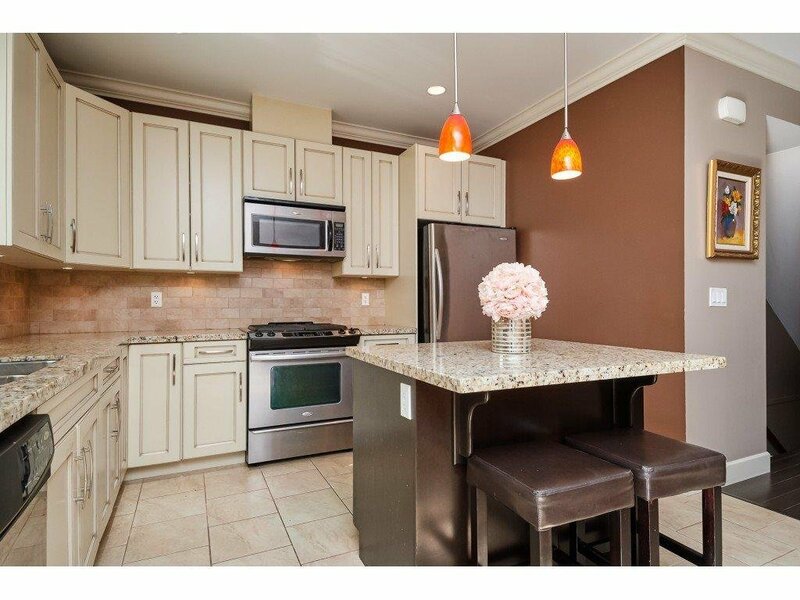 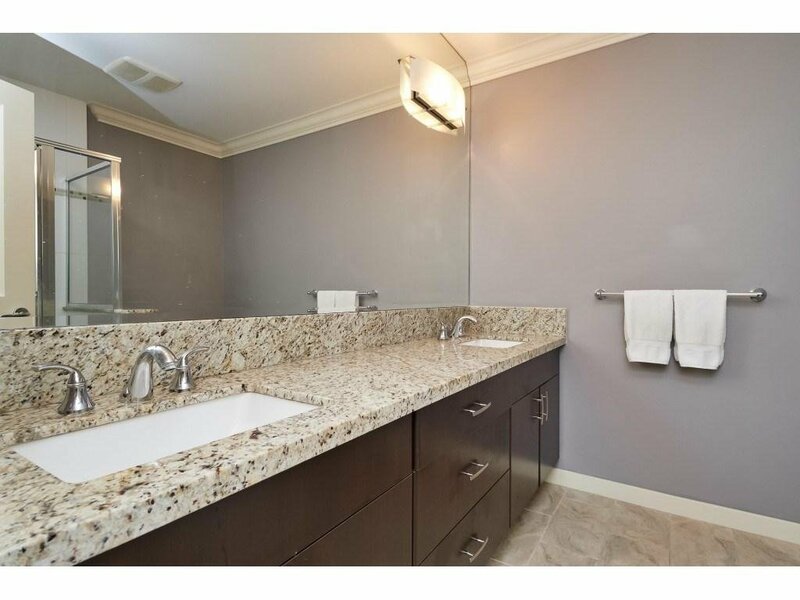 This meticulously maintained unit features crown moulding, in ceiling speakers, pot lights and has a beautiful walk out patio from the entertainers kitchen which features a gas range, stainless steel appliances, and granite countertops. 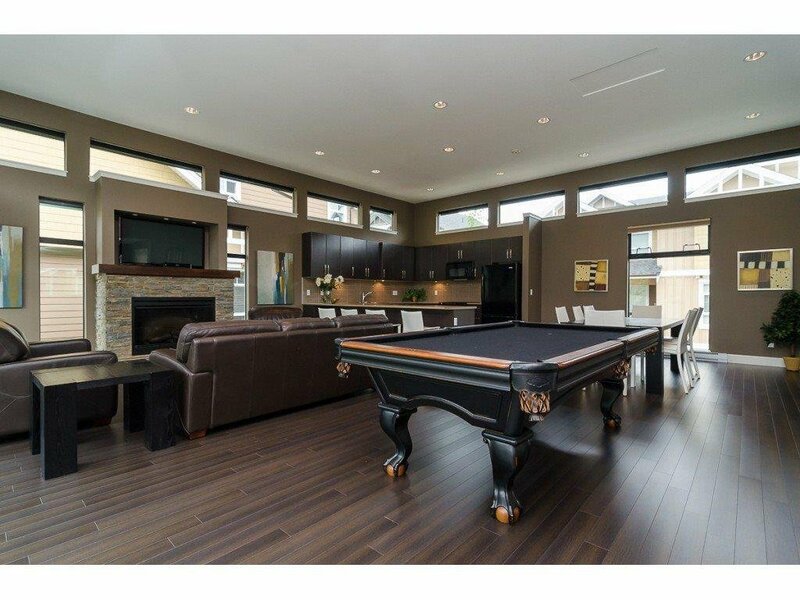 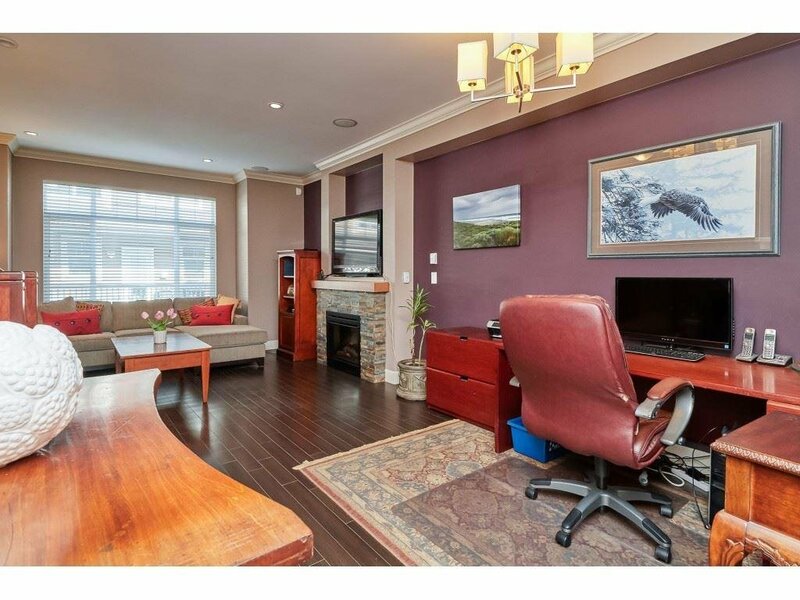 Main floor boasts 9 ft ceilings, and an open plan living area. 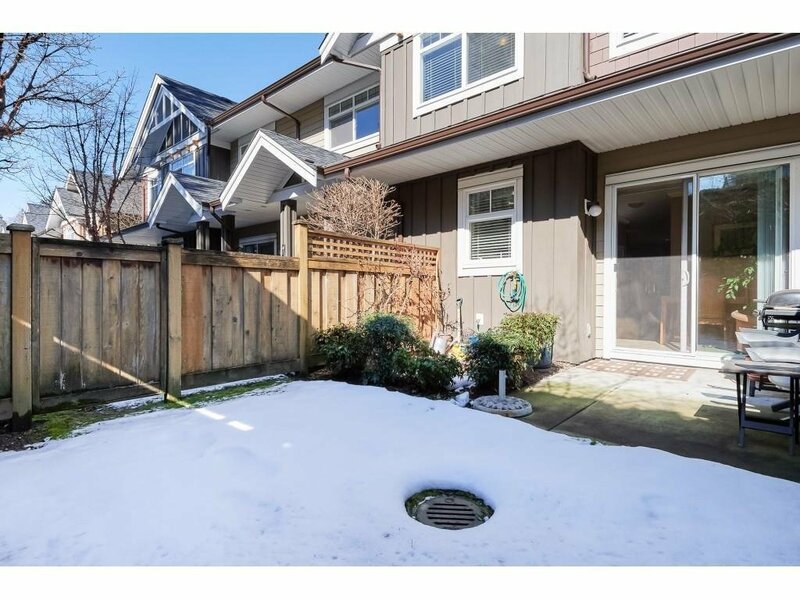 Private fenced yard is completely pet friendly and southern exposure makes for a beautiful sunny evening on the patio. 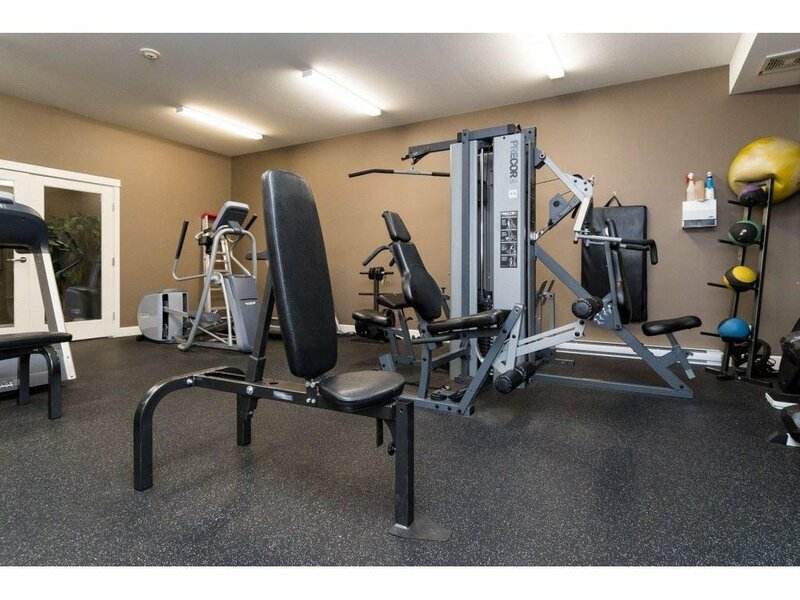 Flex room on ground floor offers ample storage. 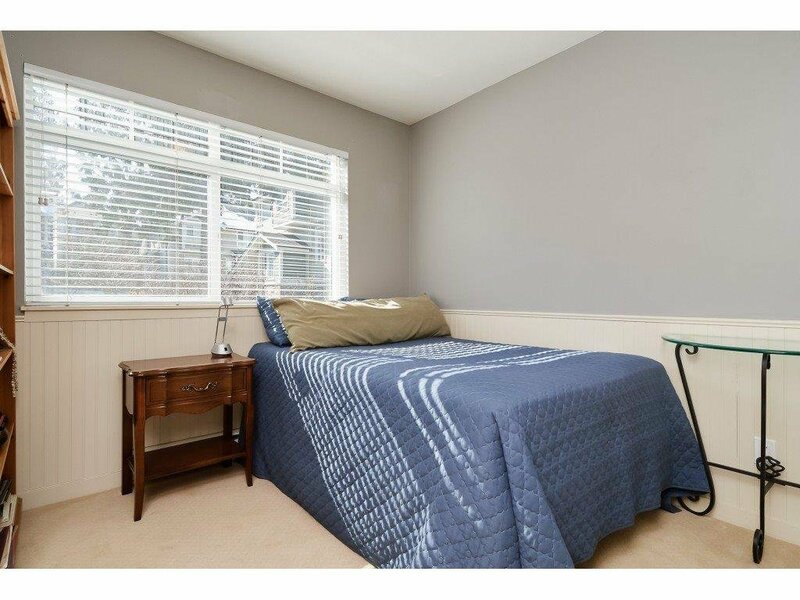 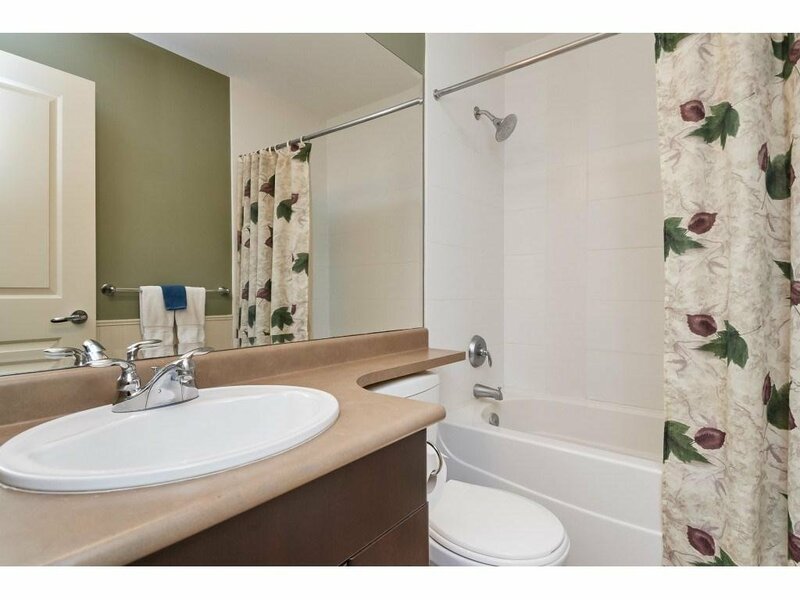 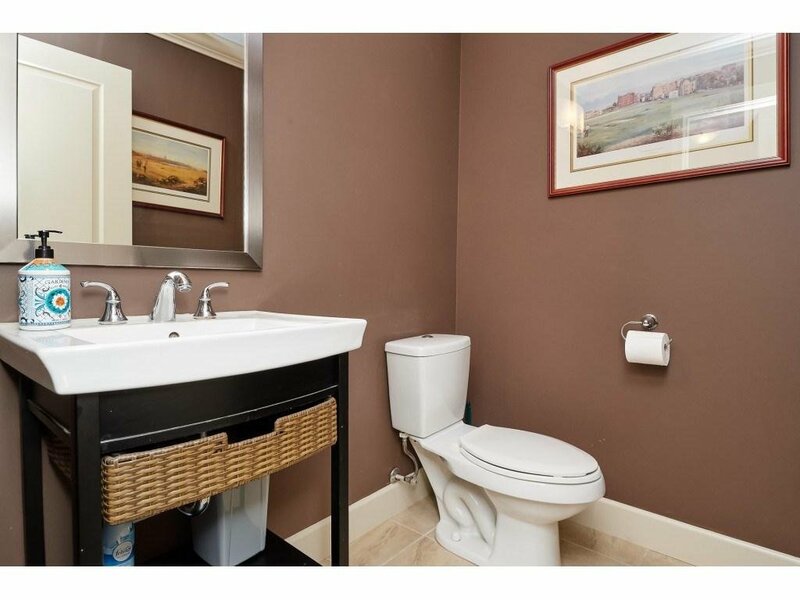 Walking distance to all major amenities, shopping, and schools. 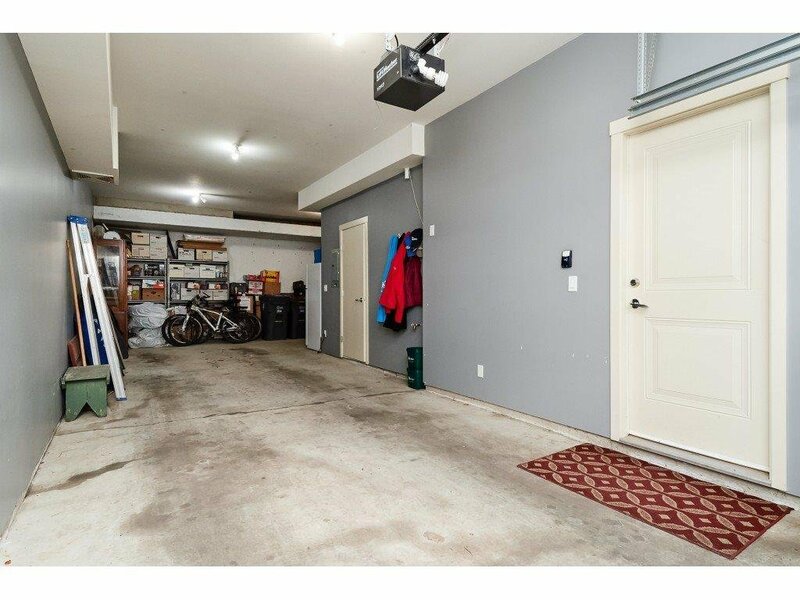 Call today as this property will not last!